Pure and natural essential oils, absolutes, and isolates. Fragrance oils, aroma chemicals and specialty blends from Givaudan, Firmenich, IFF, Robertet and others. In addition, we also offer classes and educational kits to aid our customers in their creative process. Choose from over 300 professional flavor concentrates that can be used in a wide variety of flavoring applications. We carry a broad range of products and sizes great for anything from experimenting with new recipes to meeting bulk needs. 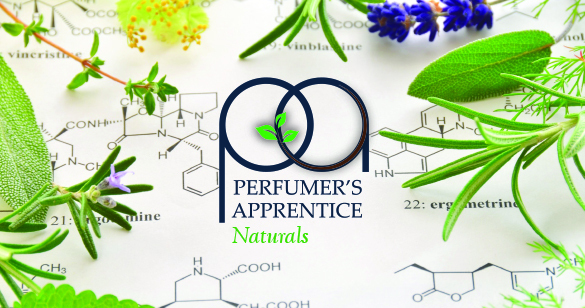 Perfumer's Apprentice was started in 2004 to help perfumers of all skill and experience levels learn about and use truly professional fragrance components. 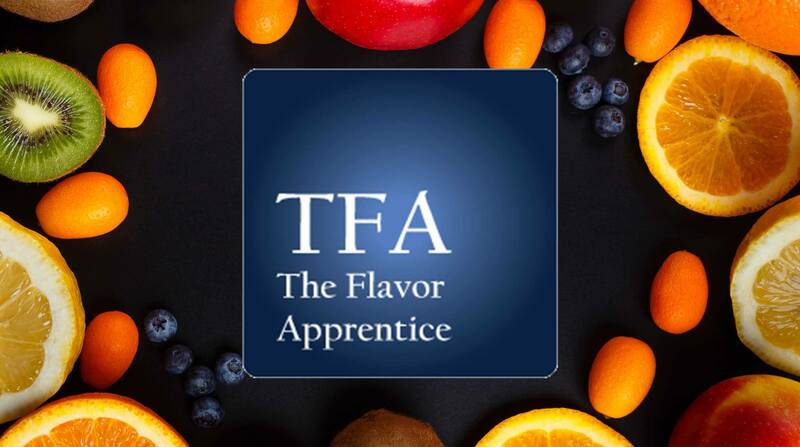 Then, in 2009 we expanded our business and created The Flavor Apprentice, where we create truly unique, mouth-watering flavors for culinary professionals and enthusiasts. Now we are looking towards the future, constantly improving and expanding our flavors and fragrance ingredients with the mission to continue to offer premium products to our customers. Click here to visit our NEWS page. Our News page is where we alert customers of upcoming changes, addressing common inquiries, or just to update people regarding general industry news. To see what NEW FLAVORS have been added, please Click here. Important Note: Many of the items we sell on our website require safe handling and are designed for specific uses. Please refer to Safety Data Sheet (SDS) information for safe handling.